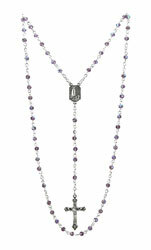 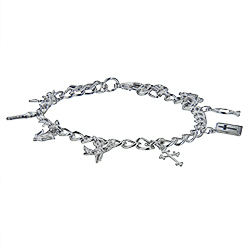 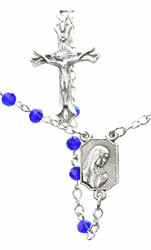 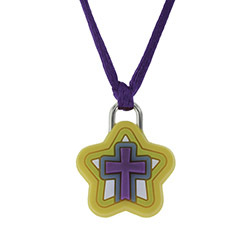 At Christian Jewelry, we believe it is never too early to enjoy the light and power of Jesus Christ. 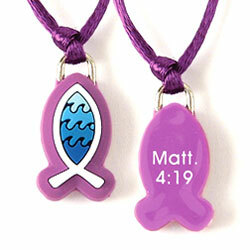 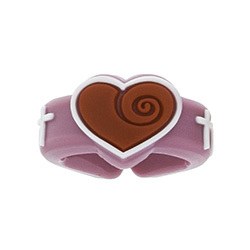 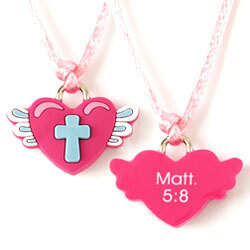 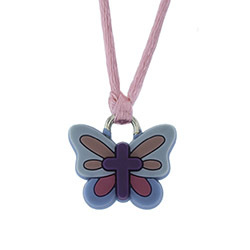 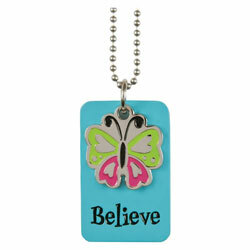 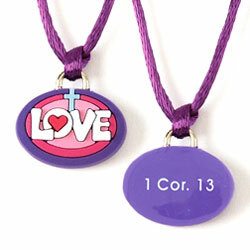 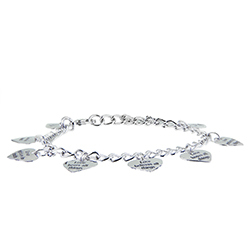 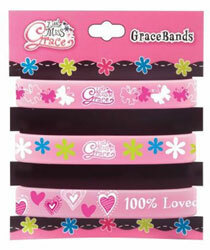 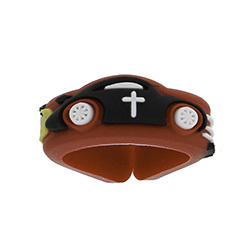 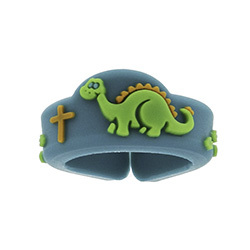 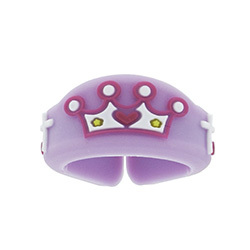 Our assortment of children's Christian jewelry is designed to make your young ones smile while uplifting and encouraging them as they strive to remain strong in an ever hectic world. 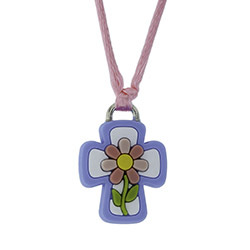 From your baby's first rosary to colorful rings, necklaces, and bracelets, we are sure to have something for your entire family.